Thanks to everyone who has purchased a book so far, Rob (please see below for more info!) If you thrive on wanderlust and are seeking a great place to get in touch with nature, Deep Creek is your ideal destination. 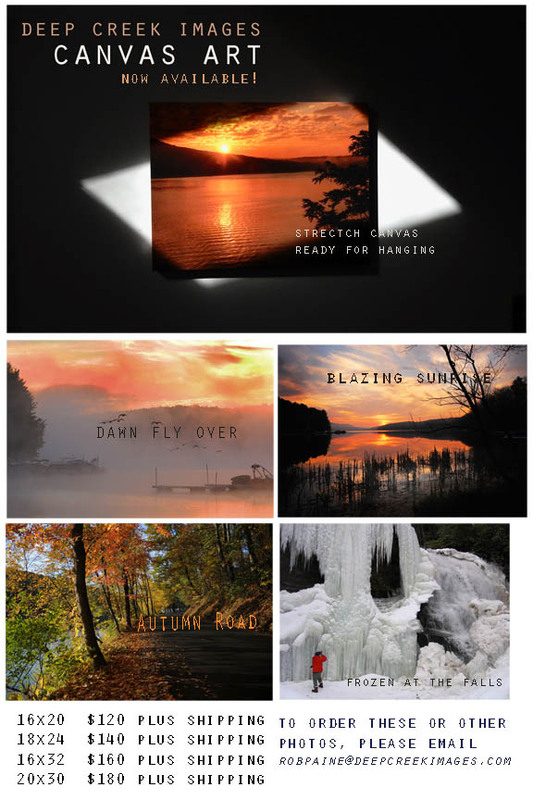 If you want to decorate your home with some beautiful views of Deep Creek Lake, please check out Deep Creek Images’ Canvas Art Collection Below! 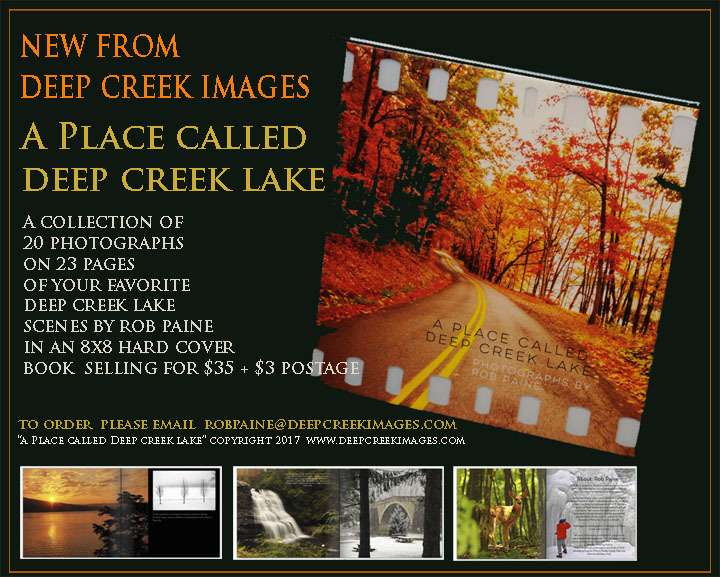 Everyone who orders a copy of “A Place Called Deep Creek Lake” gets 10 percent off on the sale price of the first canvas art piece purchased!